California Gold Nugget - Big and Smooth - - It's Free! What better way to invest in gold bullion than to buy a beautiful hand selected jewelry grade natural gold nugget? 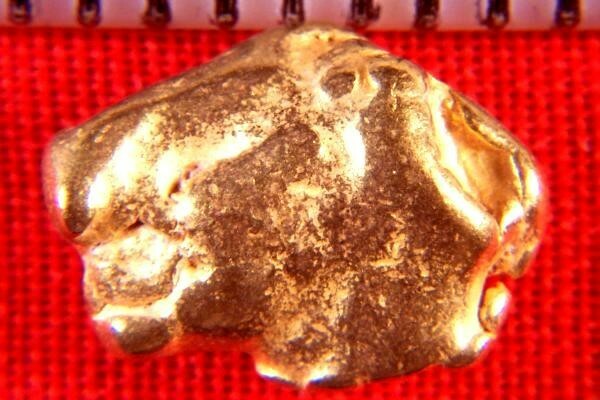 2.82 Grams (43.6 Grains) of beautiful California gold is a very pretty sight. This one is 7/16" long (11 mm). 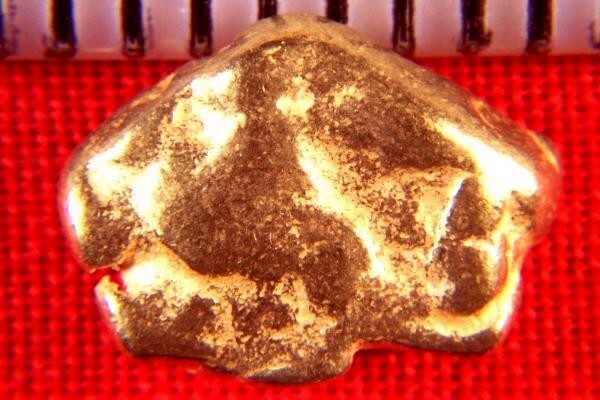 Jewelers, collectors and investors all love these very attractive gold nuggets.